Thursday, 20 December 2018, 12:43p.m. The Crown will not appeal a sentence of home detention imposed on a teenager who killed young Air Force cadet Nathan Kraatskow in a hit-and-run. 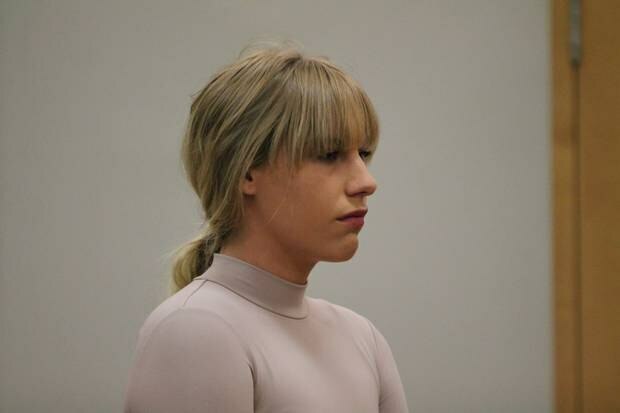 Rouxle Le Roux, 19, had been drinking wine and smoking cannabis before she got behind the wheel of a Mercedes and hit and killed Nathan as he was cycling home. Last Friday, Le Roux was sentenced by Judge Nicola Mathers to 11 months' home detention, alongside 250 hours of community work and disqualified from driving for two-and-a-half years. The sentence sparked outrage across New Zealand and upset Nathan's family. His mother Charlene Kraatskow started a petition on Change.org calling on prosecutors to appeal Le Roux's sentence and seek a harsher penalty. 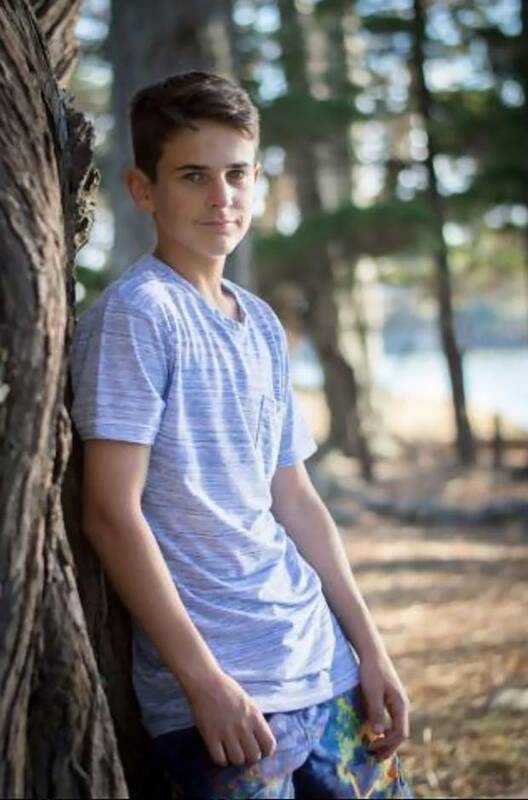 "I don't think taking someone's life and only getting 11 months' home detention is setting a very good precedent for the kids of today," she later told the Herald. More than 143,000 people signed the petition. 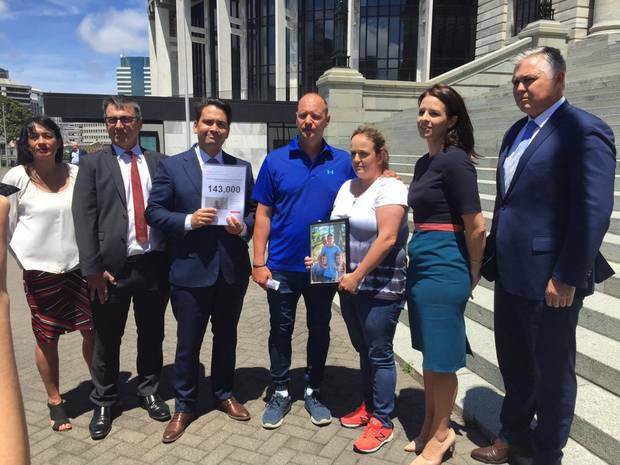 At the same time a spokeswoman for Crown Law told the Herald the Auckland Crown Solicitor had referred the case to the Solicitor-General's office to consider whether and appeal should be filed. Charlene Kraatskow was told this morning that there would be no appeal. "They told me they don't have the grounds to appeal," she said. "Obviously we are really disappointed because we don't think that the sentence is not the right consequence for the crime. "But there's not much more we can do." Crown Law confirmed the decision. "The Deputy Solicitor-General [Criminal] has reviewed this matter, as well as two other counsel within Crown Law," said a spokeswoman. "The matter has been treated with urgency, in order to give the victim's family an answer before the Christmas break. "We consider the sentence imposed on Ms Le Roux was appropriate in all of the circumstances of the case, and there is therefore no basis for an appeal." Nathan Kraatskow died when hit by a car while riding his bicycle in Albany in May. Charlene Kraatskow said her family now had to shift their focus. "Now we just need to focus on getting through our first Christmas without Nathan," she said. "We have to focus on our other children." She wanted to publicly thank the police for their efforts in trying to bring her son's killer to justice. "They've gone above and beyond, they have just been amazing," she said. "We couldn't have asked for better." She said one officer in particular had helped her family during the darkest days of their lives. That officer was Detective Kellie Osborne. "Nathan was on his sister's bike when he was killed," the grieving mother said. "She refused to get back on a bike after that... but Kellie came around one day with a brand new bike, and within an hour my daughter was back on the bike again. "And she brought a soft toy dog for my other daughter so she didn't feel left out. "They were just amazing. We want people to know that we don't consider police to be part of the justice system - their support was really just above and beyond, all of them."